CBD is one of the 104 chemical compounds known as cannabinoids found in the cannabis or marijuana plant, Cannabis sativa. CBD oil is made by extracting CBD from the cannabis plant, then diluting it with a carrier oil like coconut or hemp seed oil. We use coconut oil as our carrier. Starting your journey with CBD is easy. Choose the way you want to take it (Gummy, Oil or Salve). Order what you need, pick it up. Each order of Gummies & Oil comes with full instructions & usage chart to keep track of what you take & what your results are. This takes the guesswork out & gives you the most bang for your buck. ​Please message us if you need guidance choosing an option or strength using the button below. 1) CBD can reduce PAIN; Studies have shown that CBD may help reduce chronic pain by impacting endocannabinoid receptor activity, reducing inflammation and interacting with neurotransmitters. 2) CBD can reduce Anxiety & Depression; CBD oil has shown promise as a treatment for both depression and anxiety, leading many who live with these disorders to become interested in this nature approach. 3) CBD can alleviate cancer related symptoms; CBD may help reduce symptoms related to cancer and side effects related to cancer treatment, like nausea, vomiting and pain. 4) CBD may reduce acne; It is thought to be caused by a number of factors, including genetics, bacteria, underlying inflammation and the overproduction of sebum, an oily secretion made by sebaceous glands in the skin. 5) CBD might have neuoprotective properties; Researchers believe that CBD’s ability to act on the endocannabinoid system and other brain signaling systems may provide benefits for those with neurological disorders. 6) CBD could benefit heart health; Recent research has linked CBD with several benefits for the heart and circulatory system, including the ability to lower high blood pressure. Antipsychotic effects: Studies suggest that CBD may help people with schizophrenia and other mental disorders by reducing psychotic symptoms..
Our CBD Oils (for you or your pet) come in several strengths. They are an isolate formula, so they contain no THC. Prices start at $3.25. Our CBD Salve comes in 2 different sizes and 2 different strengths. Prices start at $11. Gummy Sizing Comparison. These are our most popular shapes. 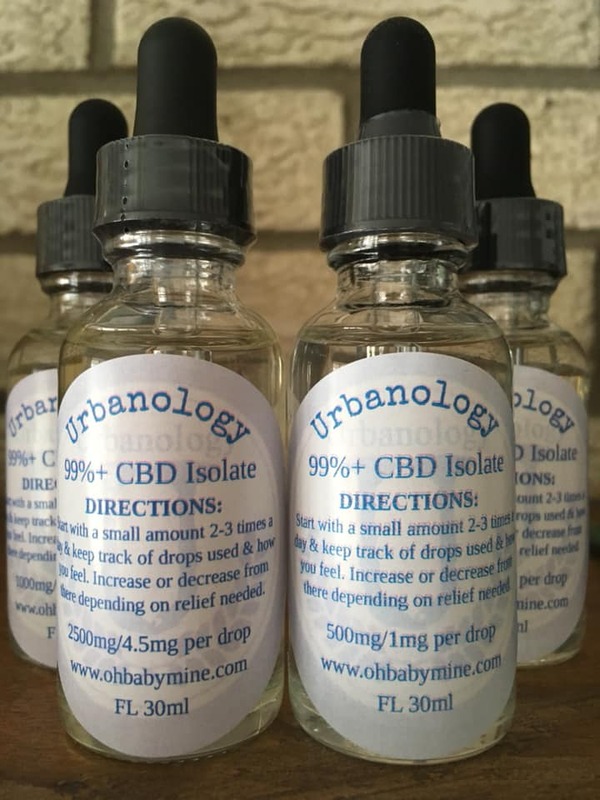 Extra Large Heart (10 ml/CBD-5mg), Baby Bear (1.25ml/CBD-<1mg), Large Bear (2.5ml/CBD-2.5mg).